A British tourist has died from rabies after being bitten by a cat in Morocco. Few details have emerged so far, but Public Health England issued a statement, warning people of the dangers of coming into contact with animals that could have the disease. PHE said the Briton was visiting Morocco when they were bitten by a cat and later died. Family and friends, as well as medics who treated the patient, have been offered vaccinations. Rabies does not circulate in wild or domestic animals in the UK but five UK residents became affected after 'animal exposures abroad' between 2000 and 2017, PHE said. 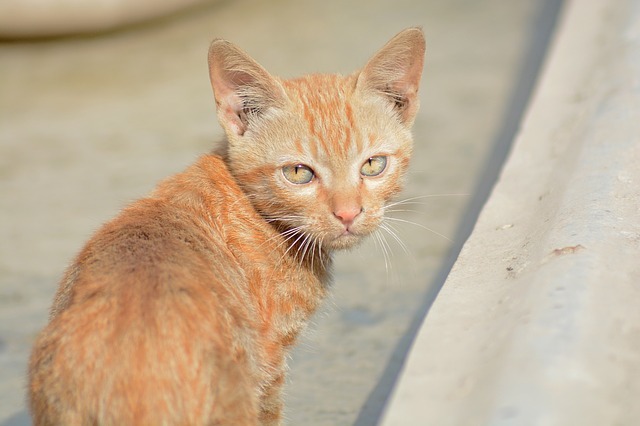 "This reminder comes after a UK resident sadly died after becoming infected with rabies following a cat bite during a visit to Morocco. "There is no risk to the wider public in relation to this case, but, as a precautionary measure, health workers and close contacts are being assessed and offered vaccination when necessary. "Rabies is passed on through injuries such as bites and scratches from an infected animal. There are no documented instances of direct human to human transmission."